John Fiske argues in 1987’s Television Culture that there are three primary layers of television textuality. The first, the primary text, is the series itself. The second, the secondary text, is what’s written about that series in magazines and newspapers, or through formal publicity. The third, the tertiary text, is how viewers respond to the series, whether in personal conversations or in letters to their local critic or favorite fan magazine. There has always been a relationship between secondary and tertiary textuality: writing about polls creating a sense of community in fan magazines, Fiske argues that “these magazines do not create this activity, but they know it is there, encourage it, and give it a public status…in order to enhance the pleasures of the active viewer.”  While textuality becomes more complicated in an online environment, we can see how critics and reporters embraced the emergence of forms of what Jason Mittell refers to as “forensic fandom” around shows like Lost, with writers like Entertainment Weekly’s Jeff Jensen emerging as key theorists in that show’s fan community. Critics writing episodic reviews also created spaces where fans could congregate and speculate, with a focus on activating—and monetizing—those communities within online environments. However, in the context of social media proliferation, this relationship has shifted. Rather than generating content to create spaces for community, the outlets generating hundreds of articles about Westworld each week are attempting to tap into the existing communities on Reddit or Twitter or Tumblr. Content is created for an internet governed by logics of spreadability, and increased concerned over search engine optimization as ad blockers and shrinking ad revenue threaten online journalism writ large. They are also created in an environment where tertiary texts are increasingly shared as secondary texts, with formal reviews shared on Twitter alongside elaborate Reddit posts or detailed Tumblr theories, creating intense competition and blurring the lines between the two categories. If online users once looked to spaces like Entertainment Weekly or isolated message boards/wikis in order for their active viewership to be encouraged, social media has made such encouragement readily available, and reshaped the interplay between these agents of textuality. The result is that Fiske’s notion that authors of secondary texts “don’t create this activity” has grown out-of-date. 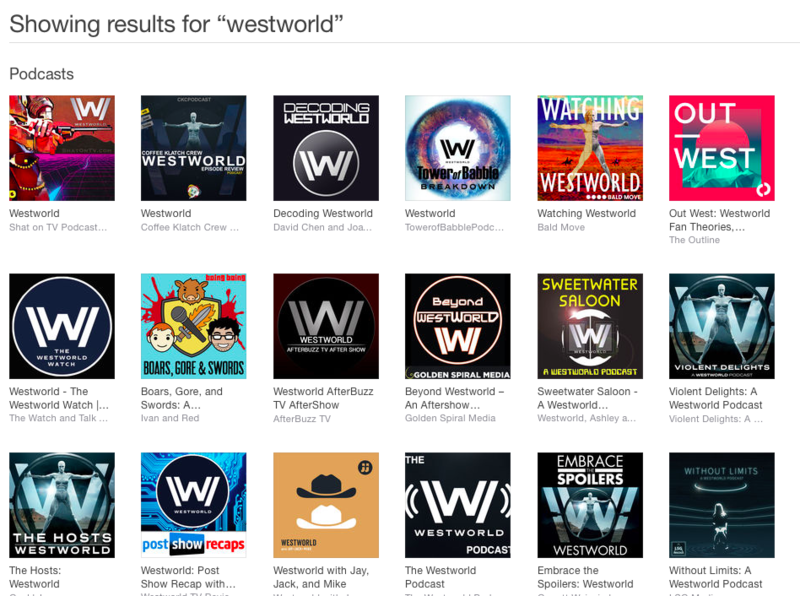 In the case of Westworld, the dictates of press coverage of the show were determined in advance of the show’s premiere: when it debuted on October 2nd, Vulture’s immediate coverage included both a traditional recap alongside “Our Biggest Questions After Westworld, Episode One.” Heavy.com published a slideshow—the peak of online journalism monetization—that structured their “recap” of the episode around “Top Theories and Explanations.”  Such coverage is based on these writers’ reading of the text, but the framing is also predicting and hoping to shape audience reaction—by the next morning, outlets like The Huffington Post were mixing their own theories with aggregated content from Reddit, and by the end of the week sites like Slashfilm were collecting theories that were in part generated by fans, but also included posts from sites like Hitfix. 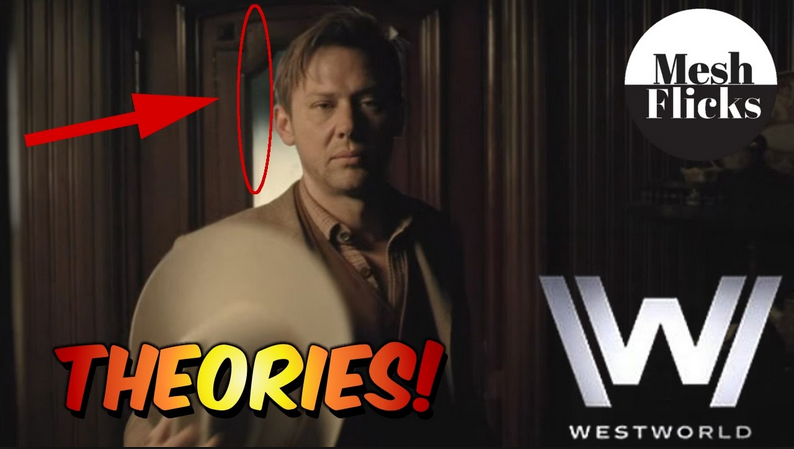 The forms of fan engagement emerging around Westworld are, as noted, familiar to fans of Lost, which makes sense given that both are produced by J.J. Abrams, noted lover of the “mystery box.”  The forensic fandom that emerged around that show has now developed into a generalizable set of fan practices that can and have been applied to other texts aiming for a similar effect. This has been facilitated by the formalization of tertiary textuality through sites like Reddit, and through the shift in secondary textuality toward generating content that feeds that community. Huh. 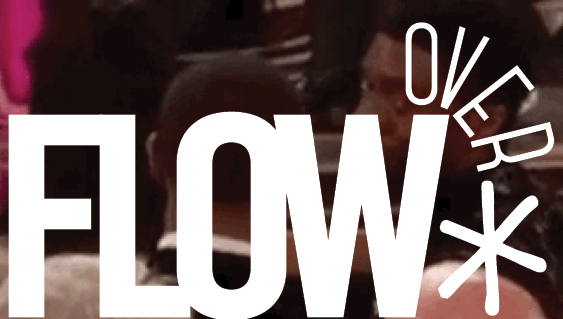 Really interesting, Myles. One question, especially for you since you have access to screeners. How did HBO try to shape critics’ interest in this show? Did they submit any promotional materials or merely provide access to episodes? You write about your reaction the show after watching the first four episodes, but what were your expectations going in, and what influenced those expectations? This is a chicken and egg debate, of course, with everything influencing everything, but it is an intriguing idea to think of Lost as a template for shows today. Related question–were there any actor profiles in advance of the show (or at least conceived in advance of airing) that stimulated the mystery discourse? Don’t those sorts of articles tend to follow strict narrative guidelines established by networks and PR types?